Over the last three decades Dubai has completely reinvented itself. 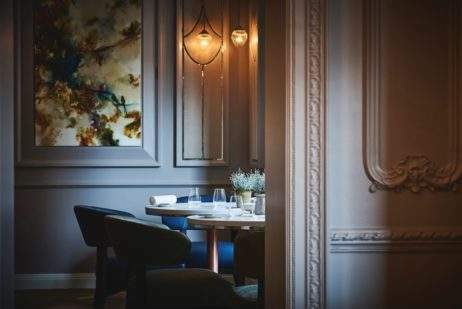 Now it is widely regarded as having some of the greatest hotels in the world, and with that, has come a number of fantastic restaurants offering food from around the globe. But which hotel restaurants are the best? 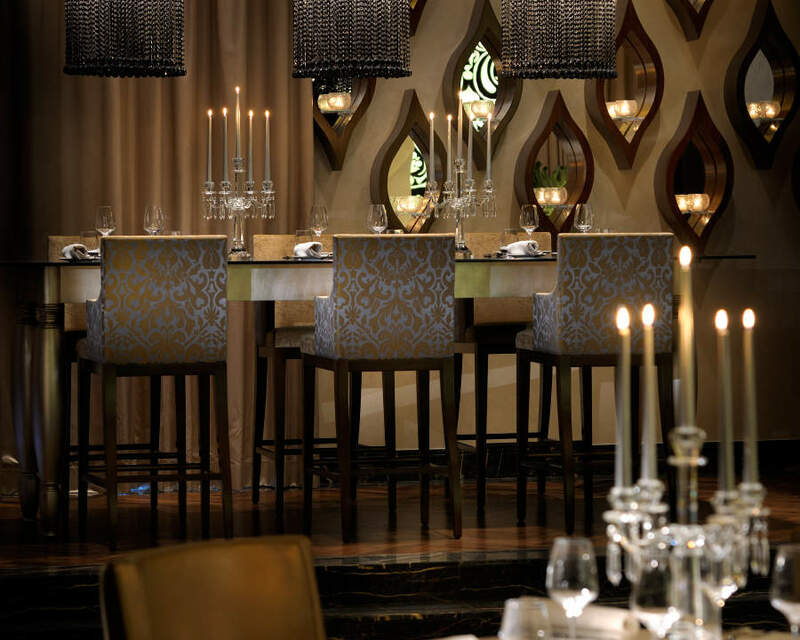 Set within one of Dubai’s many beautiful resorts, STAY by Yannick Alléno brings some classic French finedining to the Middle East. 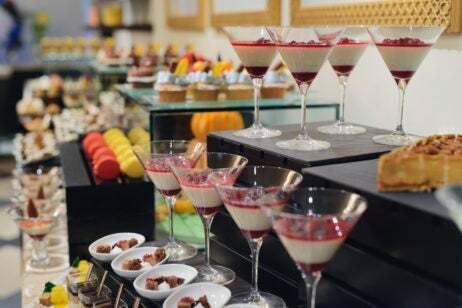 Building on Alléno’s culinary expertise, STAY bridges classic and modern French cuisine. The menu shows Alléno’s ability to take classic dishes and reinterpret them in the most effortless way possible, giving each dish a contemporary edge and redefining French cooking in the process. Some of the standout dishes include Lobster cassolette with squid ink pasta and Black Angus beef ‘Cafe de Paris’.